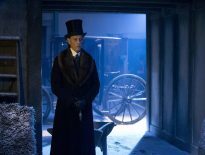 Good news for fans of the Eleventh Doctor Who (I keep telling you, Badham! It’s the Doctor – Ed), especially if they also happen to like their four-colour, superhero flicks with a side-order of weird! 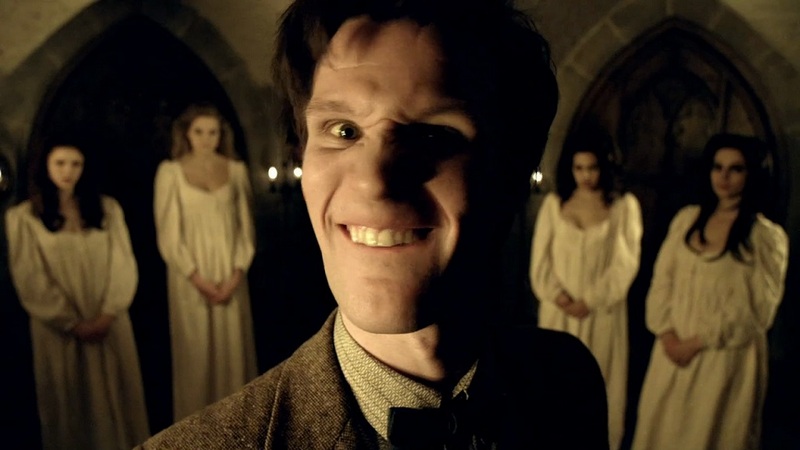 Matt Smith is in the frame to play an as yet undisclosed role in the Jared Leto-led Morbius. 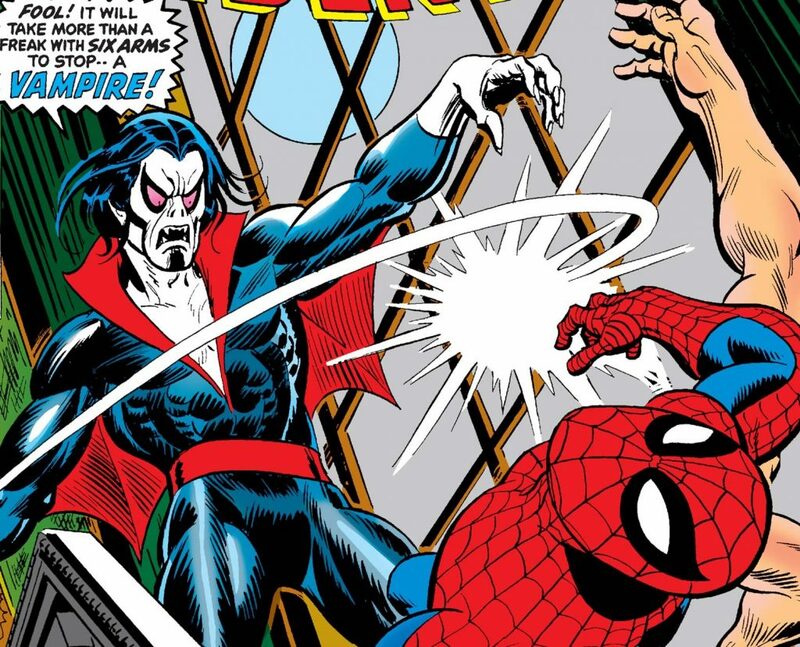 This new movie focuses on the adventures of one of Marvel Comics stranger creations, Morbius the Living Vampire and is due to head our way in 2020. Dr Michael Morbius made his debut in The Amazing Spider-Man #101 in 1971. At that point, he was a villain (“A Monster Called… Morbius!”, the cover exclaimed, just in case readers were in any doubt). However, he did have a sympathetic back-story, his quasi-vampiric abilities having come about due to an attempt to find a cure for the rare blood condition he suffered from. In later appearances, Morbius became more of an anti-hero and, on occasion, operated as a vigilante. This was all part of a horror boom that infected cinema, novels, and comics in the 1970s, with the likes of Dracula, Man-Thing, and Jack Russell (Werewolf by Night) being given a shot at stardom in the pages of their own Marvel titles. 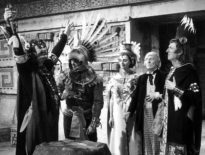 Morbius is another instalment in a very healthy post-Doctor Who career for Smith, who has been a regular fixture on both stage and screen since he stopped travelling through time and space in a magical blue box. Since stepping down from the role of Doctor Who (Oh, for God’s sake! You’re fired! – Ed), Smith has appeared in the likes of American Psycho (the musical) and The Crown. The new film is being produced by Sony Studios, the same people who were responsible for Venom (out on DVD and Blu-ray today), which features Tom Hardy as the eponymous symbiote. Funnily enough, Matt Smith was allegedly being eyed up for a role in Venom too, although ultimately that never came to pass.